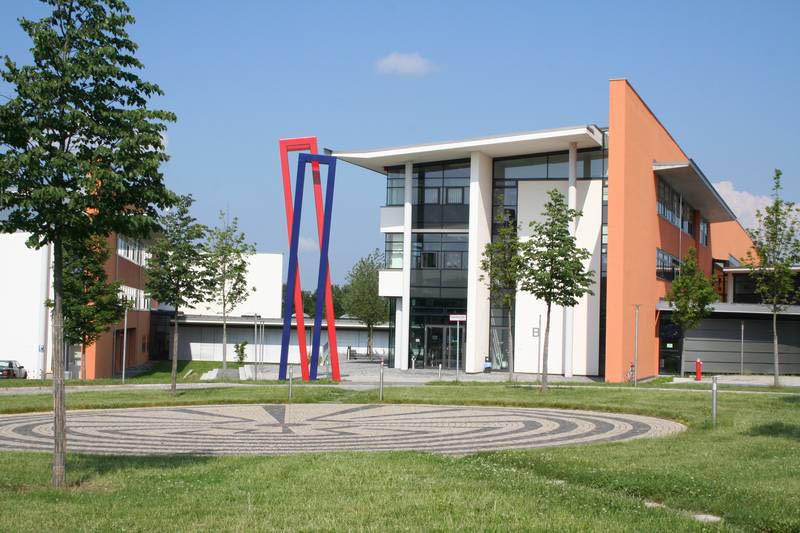 In November 2009 the Assembly of the German Rectors’ Conference passed the national code of conduct for German universities regarding international students. 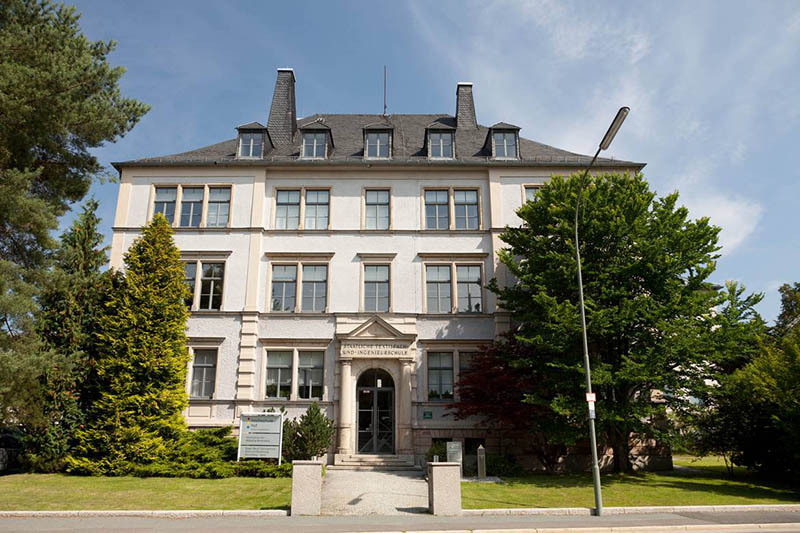 The code is the result of a joint effort by the German Rectors’ Conference and the German Academic Exchange Service (DAAD). Hof University has pledged to implement the code. The code aims to improve services and counseling for international students. It sets minimum standards for the fields of information, marketing, admissions, support and advice. The primary goal is to ensure that all international students have equal rights to their German and EU peers wherever possible, while also benefiting from services targeted at the specific needs of international guests. You can find an English version of the code here. International students with concerns about procedures or conduct that may constitute a violation of the code should feel free to approach the International Office or (especially in academic matters) the Ombudsman for International Students, Vice-President Prof. Dr. Frank Ficker.